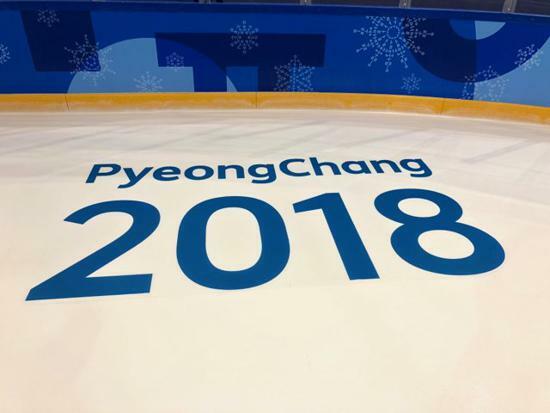 Photos of Brandon's Olympic Adventure! Roll Me Away! Pressing The Reset Button! How to prepare, and take advantage of time away from the rink! Have A Happy & Safe Holiday (And Busy) Season! Start Your Season With An Edge, And Keep Your Blade Sharp! Resurfacer Maintenance: Are You Tuning Up Or Tuning Out? Are You Prepared For A Playoff Run? 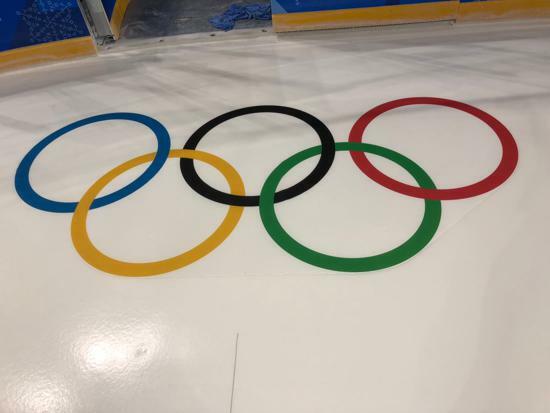 In-ice logos are a big part of the playoffs! 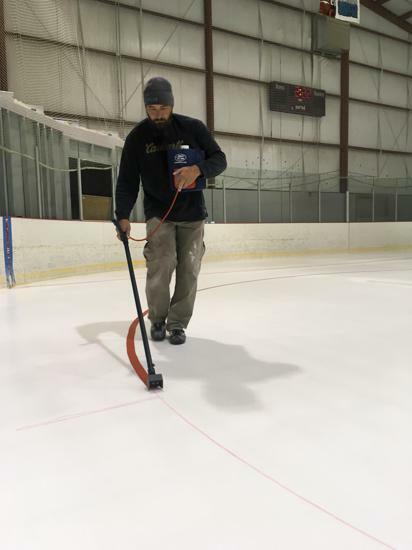 Complete Ice Arena Services is your one-stop shop for ice arena needs! 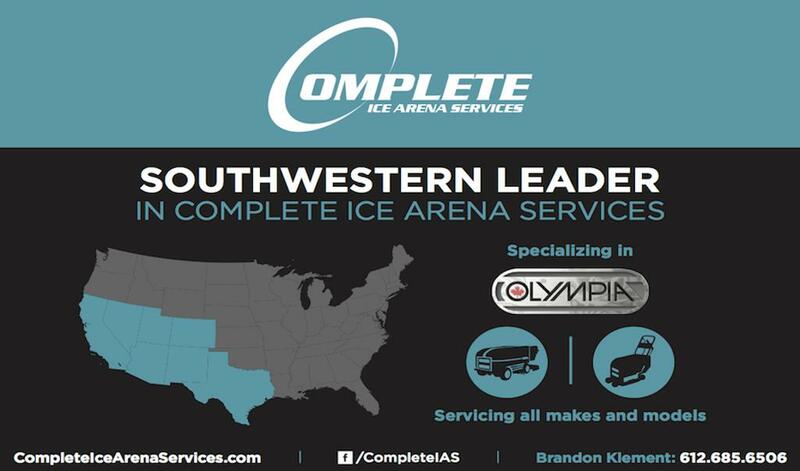 We specialize in service and sales for Olympia ice resurfacers and are your Southwest U.S. Olympia distributor. 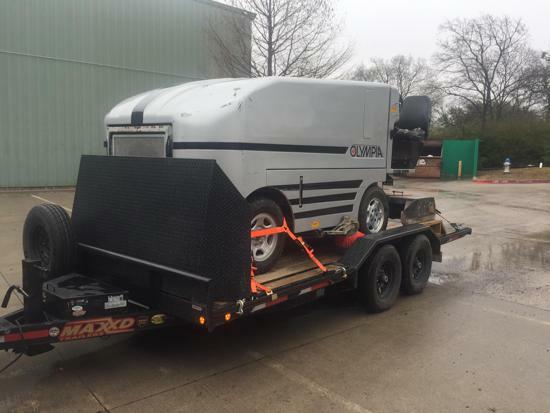 We also service all makes and models of ice resurfacers! We are your go-to supplier of information, products and services to make your facility and equipment shine! Give us a call or email us today to tap into our experience and knowledge! 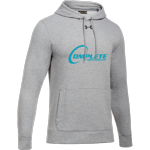 You can now order Complete Ice Arena apparel and merchandise. Click here to visit our online store! 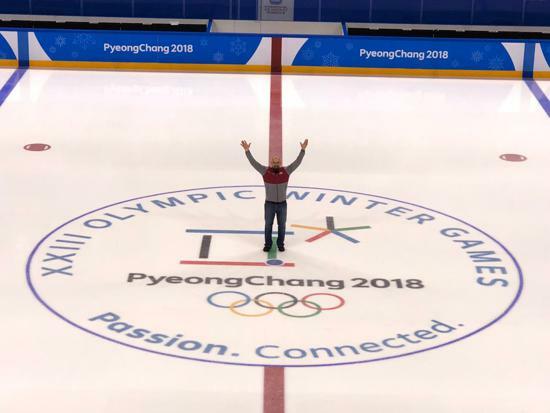 Brandon had an excellent time working as an Ice Tech at the 2018 Olympic and Paralympic Winter Games! 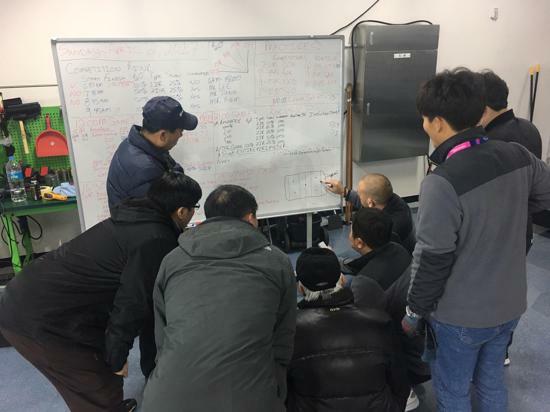 Complete Ice Arena Services is thrilled to have had this great opportunity, and now moving forward, to share the experience and knowledge with our customers. 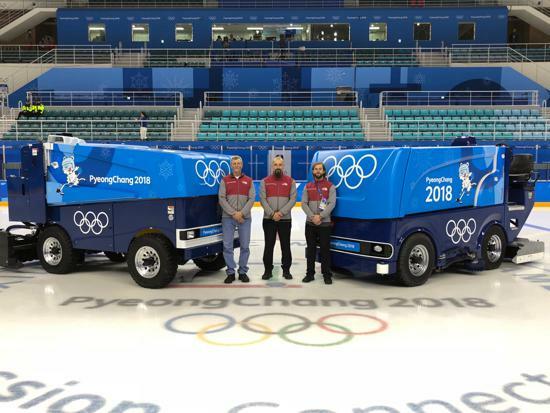 Give Brandon a call today to talk about the Olympic adventure and discuss how your facility can benefit from his experience! Email Newsletter Info. & Offers! 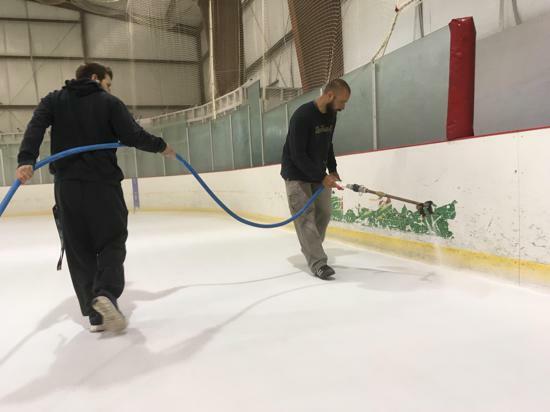 ©2019 Complete Ice Arena Services / SportsEngine. All Rights Reserved.